Kyoto Animation has had quite a year. With “Free! 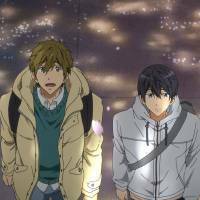 Special Series: Take Your Marks,” the Uji, Kyoto-based anime studio will have released no less than five theatrical films and two television series in the past 13 months. That’s quite a clip, but even more impressive than the quantity of Kyoto Animation’s output is its quality. 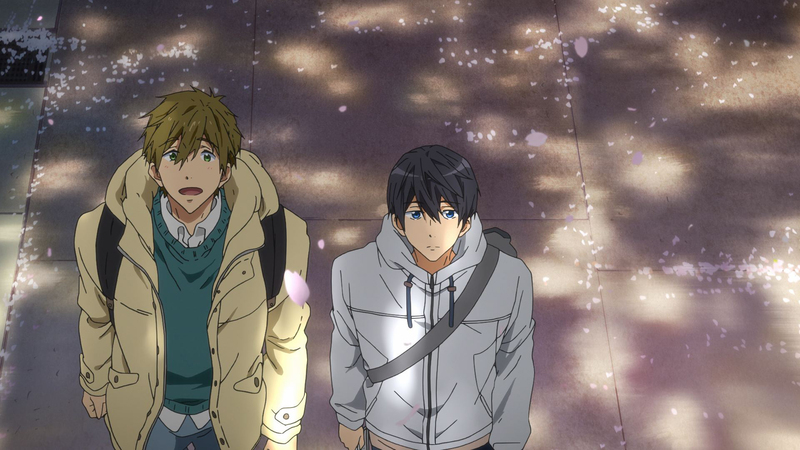 KyoAni, as fans refer to the studio, has been lauded for both the technical level of its animation and its consistently compelling storytelling and direction. KyoAni, perhaps best known overseas for series such as “K-On!” and “The Melancholy of Haruhi Suzumiya,” was founded by Hideaki and Yoko Hatta in 1981. Originally a subcontractor for other studios, KyoAni produced its first series, “Full Metal Panic? Fumoffu” in 2003 and since then has created a string of hits that includes “Lucky Star,” “Free!” and “Sound! Euphonium.” In 2016, the studio’s “A Silent Voice,” along with Makoto Shinkai’s “Your Name.” and Sunao Katabuchi’s “In This Corner of the World,” was part of a wave of films that helped reinvigorate interest in theatrical anime for general audiences. The majority of KyoAni series take place in middle or high schools and track the relationships between young men and women in extracurricular clubs as they struggle thorough issues of teamwork, friendship and young romance. Not exactly revolutionary stuff, but the studio’s magic lies less in originality than in execution — in KyoAni house style, glances, nervous fidgets and blushes tell us as much about the characters as what they say. In live-action, you’d call it good acting. Where does this Kyoto Animation magic come from? The studio’s producers obviously have a knack for spotting raw talent — they gave “A Silent Voice” helmer Naoko Yamada her first directorial job at age 24 — but they also work hard to nurture that talent. This puts KyoAni at odds with the industry at large, which, with few exceptions, hires animators as freelancers rather than salaried employees. Newcomers can make as little as ¥60,000 a month, and 90 percent quit within three years, says Jun Sugawara, who runs a nonprofit organization dedicated to supporting young animators. For Kyoto Animation, paying its employees living wages and investing in their creative development isn’t an act of charity — it’s clearly paying off in critical and financial terms. “A Silent Voice” won best animation of the year at the Japan Movie Critics Awards (notably edging out “Your Name.”), and the studio has announced three more films for 2018, plus “Violet Evergarden,” a January series that will be streamed on Netflix. This Kyoto anime studio is showing that investment in human resources can pay dividends — a lesson the rest of the industry would do well to take to heart.